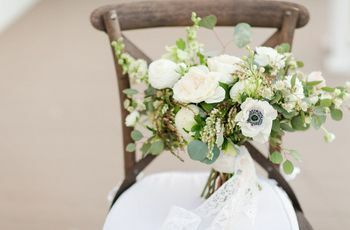 Whether your theme is rustic chic or vintage-inspired, we asked top florists to reveal the hottest flowers available to you this season. 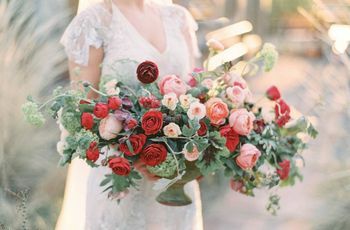 Whether your theme is rustic-chic or vintage-inspired, we asked top florists to reveal the hottest fall wedding flowers available to you this season. This exotic plants are long-lasting, though they’re not tropical so the don’t crave high heat and sunshine. 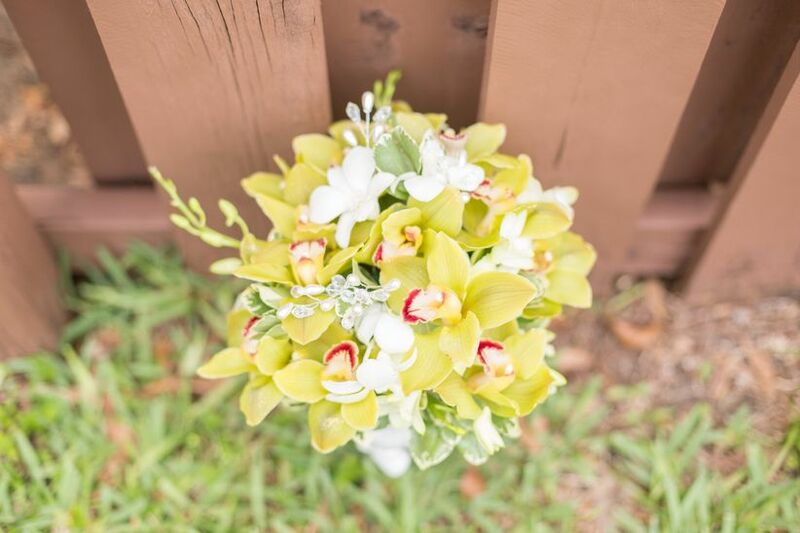 In fact, low temperatures are ideal for cymbidium orchids. “In orange, we call these Charlie Brown orchids,” says Craig Gruzd, florist and founder of DT Floral and Décor in Concord, Ontario, Canada. 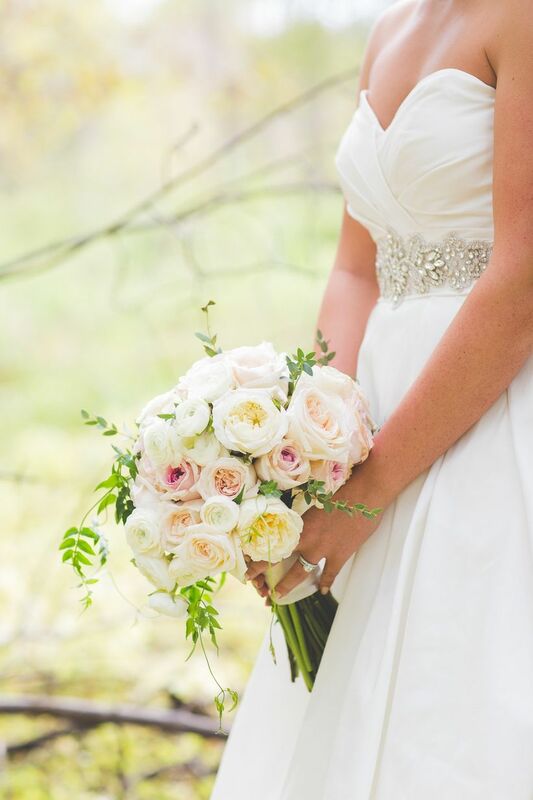 “They make elegant wedding flowers for the autumn season, thanks to their coloring, and are especially stunning when paired with greenery, such as lisianthus and sweet peas." 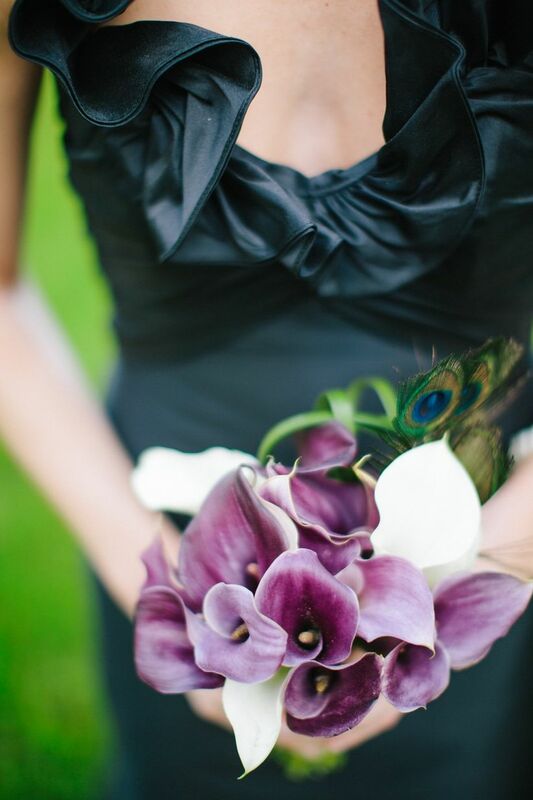 Known for their magnificence and beauty, calla lilies are one of the most popular wedding flowers. 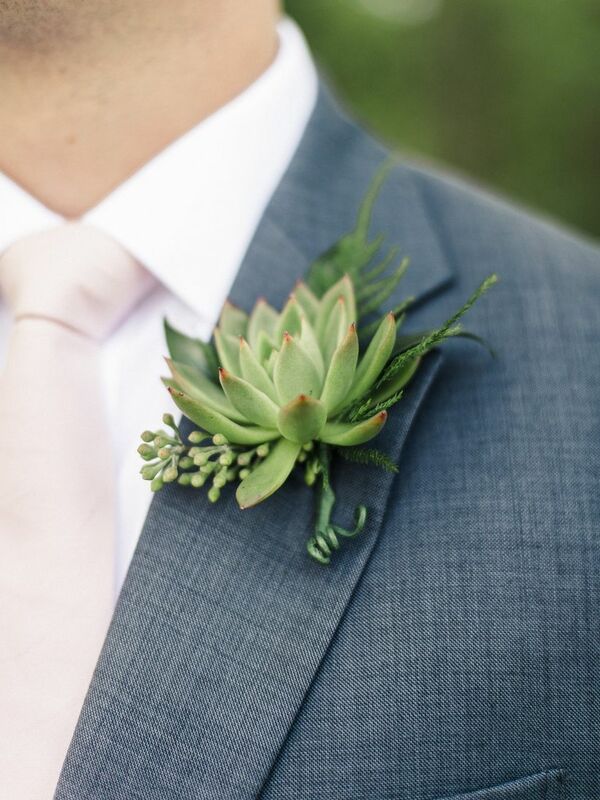 Their long-petaled, basal leaves are great for use as a boutonniere, and their ranging hues can match almost any color scheme. “From traditional white to crystal blush to deep plum, wine and mulberry shades, the calla lily is an elegant choice year-round,” says Weber. 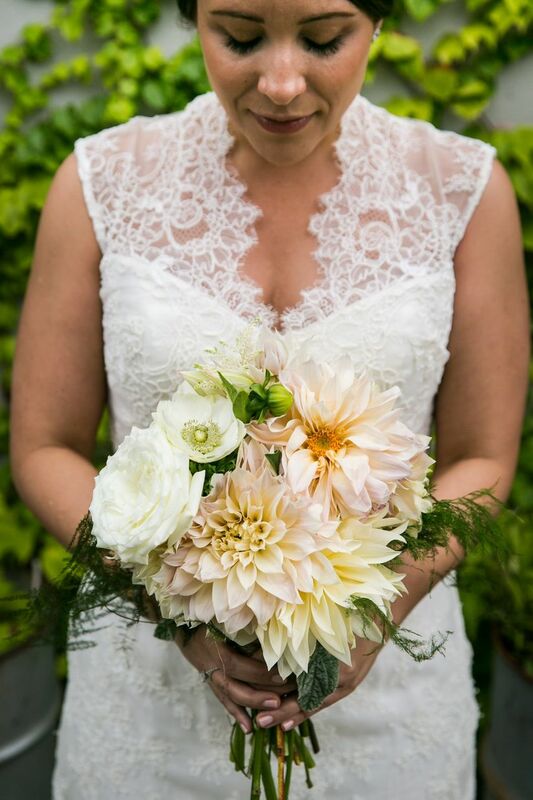 “Its sleek lines and ability to be gently manipulated in unique floral design makes it stand out.” Calla lilies are also ideal for both indoor and outdoor venues, since it holds up well in almost all weather conditions. 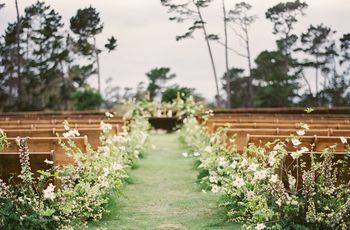 Only in the last decade have succulents become popular decor for wedding arrangements, but they’ve always been trendy to have as house plants. 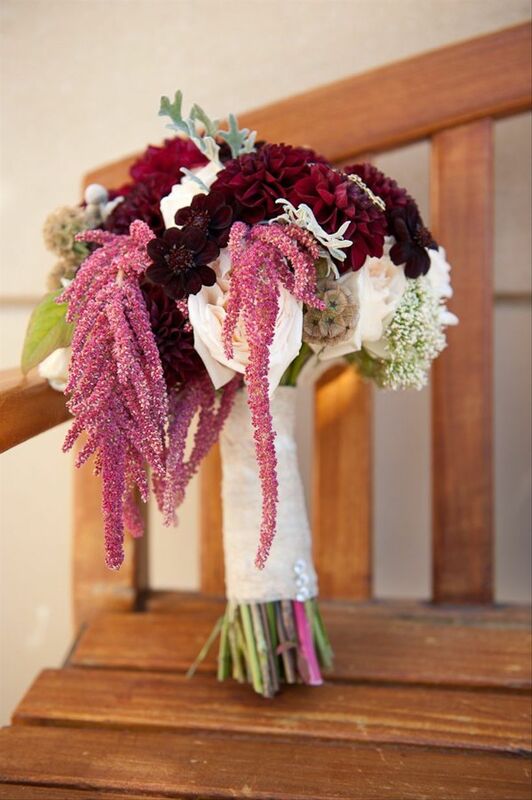 They’re especially great for fall weddings, since they can last several months out of water. 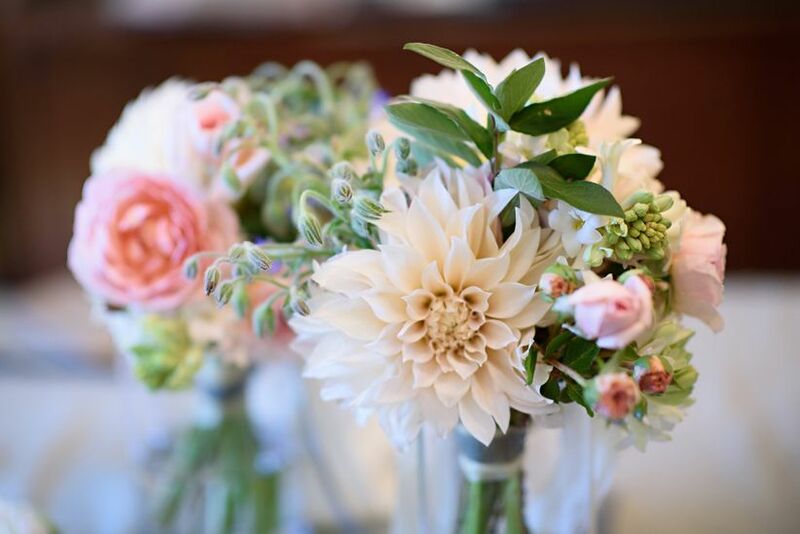 “We are not only using them in centerpiece and tablescape design, but now in bouquets, boutonnieres, and other floral jewelry such as bracelets, necklaces, and rings—we’re even seeing them used as favors for guests in cute cachepots,” says Weber. 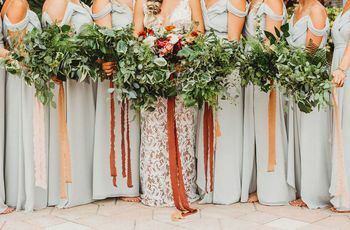 “In the greenery and soft lavender tones, they’re perfect for the organic and nature-loving bride.” Pair with any color scheme, theme or design!